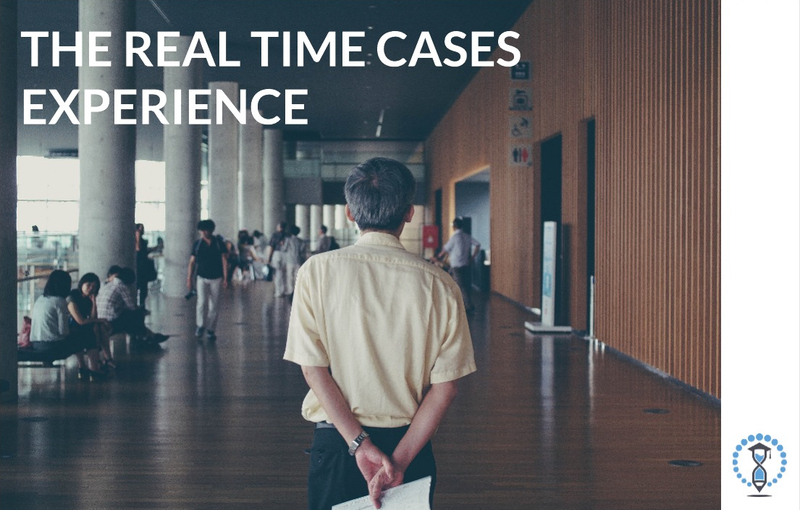 Whether you’ve heard of Real Time Cases from a fellow professor or met us at a conference, you may already know that we bring video-based case studies into the classroom so that students can address real problems facing companies right now. These are questions we’ve been hearing and we’d like to shed some light on this. We know that you want the best for your students, but time on your side is also limited. You want to increase engagement, but also don’t have the capacity to test a lot of new material. Ease-of-use: Similar to Netflix, the heart of the Real Time Cases platform is the content library itself. 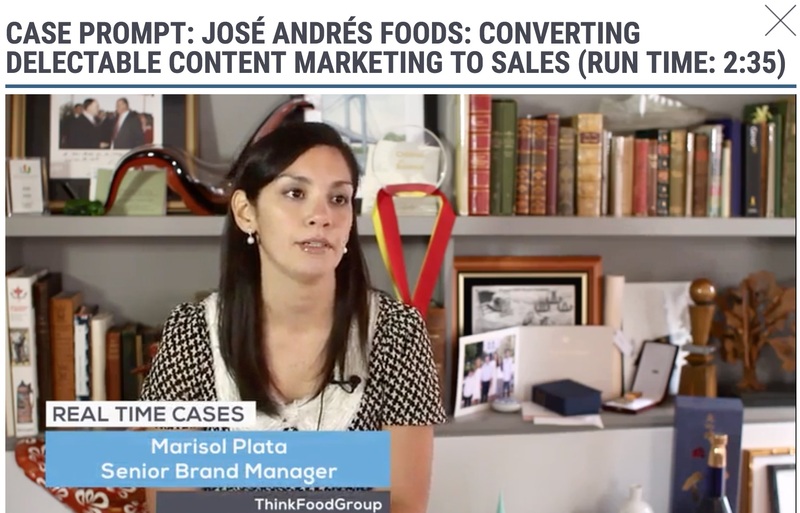 Time-saver: Engaging, relevant cases are packaged with all the necessary information; no need to scour multiple sources for content. Quick implementation period: Teaching Notes guide a seamless incorporation of cases into the curriculum. It’s also perhaps the single most important instructor resource. Below, we have some snapshots of the platform in action. As an instructor, you can view the library of cases and access the helpful benefits of the Teaching Notes. 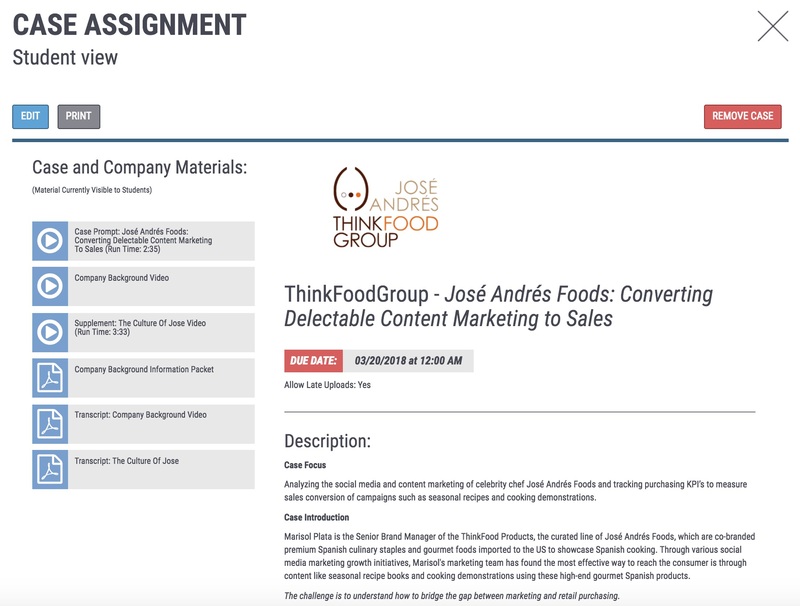 You’ll also be able to see the platform from the students’ perspective, including their case assignment, company background information, as well as the accompanying video transcripts. You can easily search for cases according to discipline, category/topic, or company name. 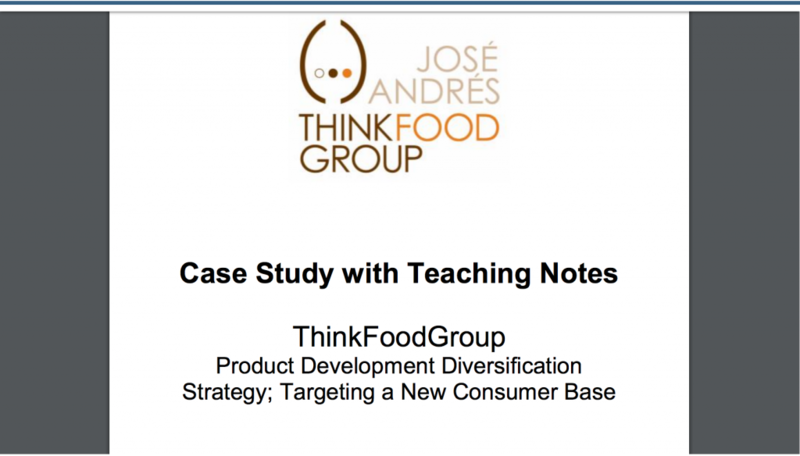 The Case Study with Teaching Notes resource is personalized for each case and provides critical background information, discussion topics, theory and application, as well as suggested assignments tailored to your preferred time frame. The case description gives students a brief overview of what the case is about. 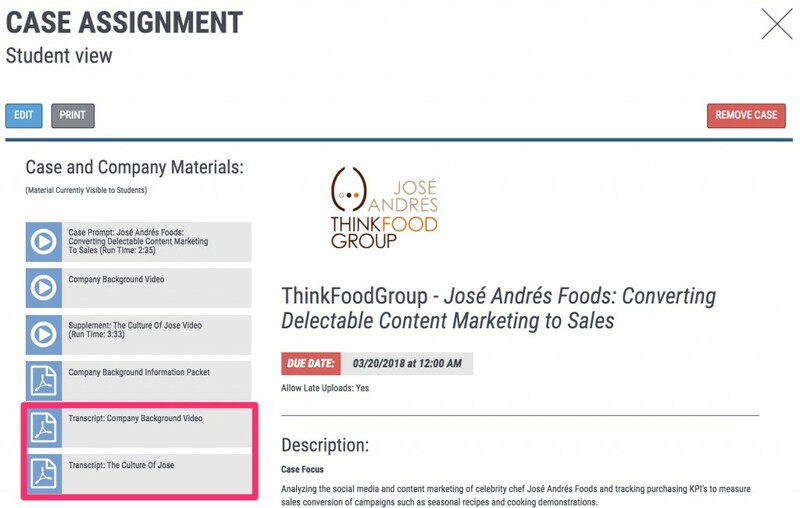 On the left side, you can see the Case Prompt Video, as well as comprehensive ancillaries, including the Company Background Video, a Company Background Information Packet, relevant supplemental videos, and transcripts. The Case Prompt is personally delivered by the key player at the company who is currently facing the challenge being presented to students. 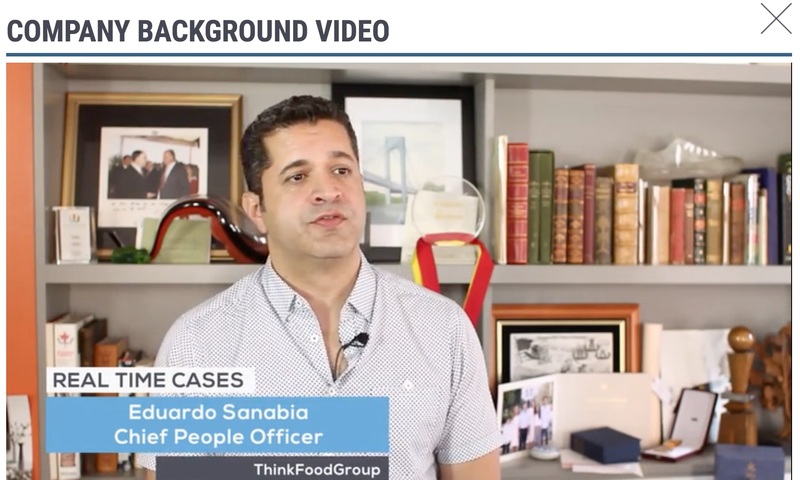 The Company Background Video provides an insider glimpse of the company’s story, the key players, as well as overarching goals, successes, and ongoing challenges. As previously noted, transcripts are also readily available for all videos. If you’d like to learn more about the platform by connecting with one of our helpful representatives, you can book a demo here to ask questions and see the platform live.